Since then, Karmina’s transcendent arrangements and haunting vocal harmonies have appeared in feature films/television shows including Wonder, Pan, Reign, The Birth of a Nation, The Lorax, Pretty Little Liars, and Shameless. They’ve written, sung, produced and performed a vast catalog of original music; toured the US, UK, and Europe; and opened for Sara Bareilles, John Legend, Sheryl Crow, and Carole King. 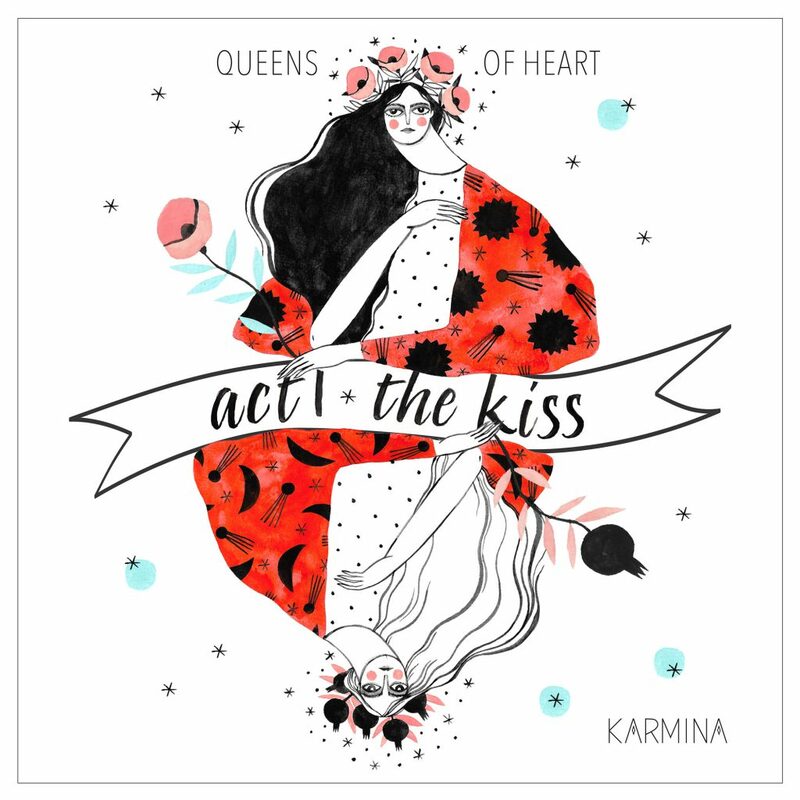 Karmina is fresh from the studio with a new record that features the orchestral arranging and production of award-winning film composer John Powell (Solo: A Star Wars Story, How to Train Your Dragon, The Bourne Identity). The resulting “cinematic pop” evokes the heart-pounding emotion of big-screen storytelling, the howling passion of Florence Welch, and the quiet heartbreak of Lana del Rey. Their new album, Queens of Heart, pays homage to powerful women who have elevated humanity and the humble warriors that follow in their footsteps. Listen here.